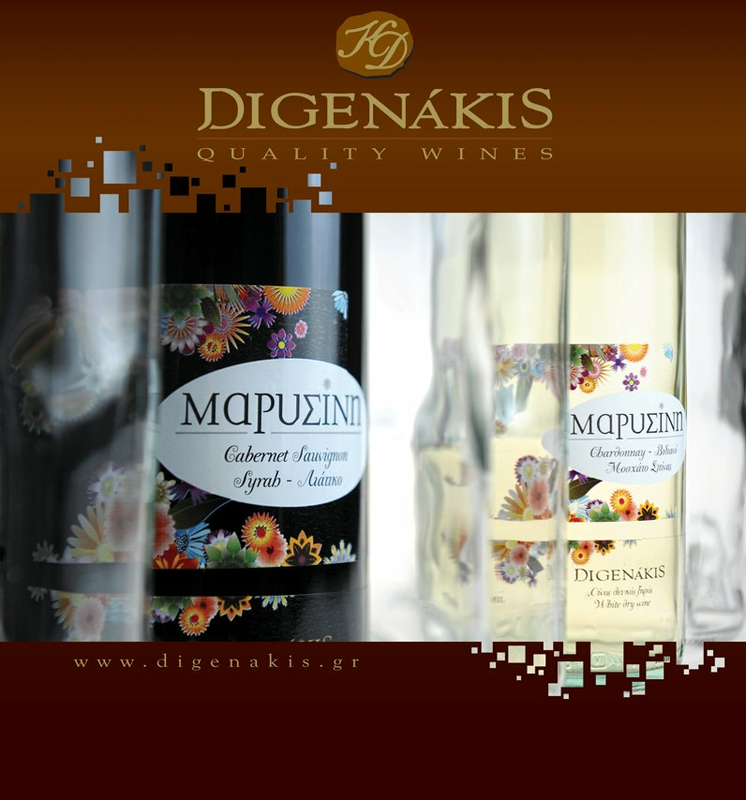 Digenakis winery Crete.We live in a place where the relationship human and nature is based mainly on emotions. A place blessed with an ideal mild climate and soil rich in trace elements. 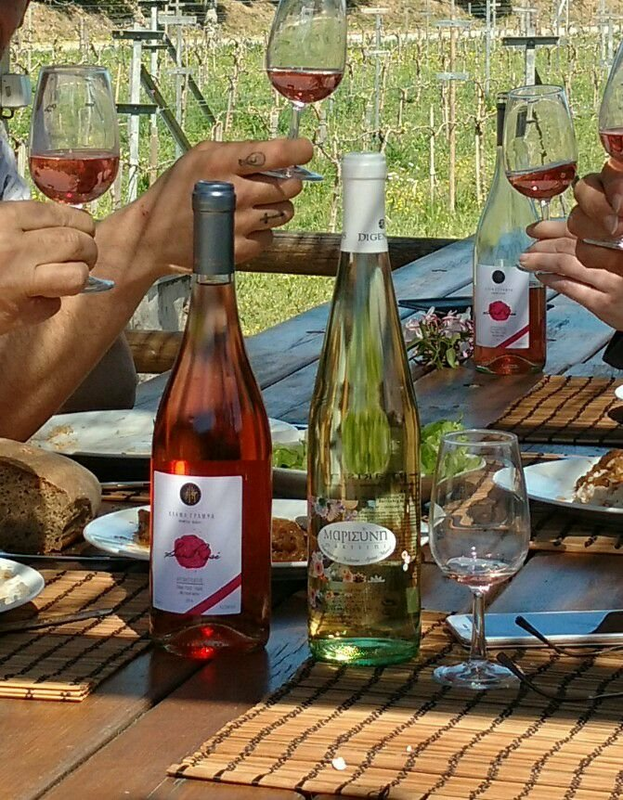 All grape varieties are cultivated on mountainous regions, always trying to ensure minimum yield. The local varieties are mixed with international varieties providing unique blends. The careful vinification and maturing in oak barrels certify the winery’s deep devotion to Digenakis vision: creating high – quality wine that satisfies the senses, based on modern scientific standards and tradition.